Dr. Ben Bernstein's site was completely down and there was no longer a web presence for the practice. MarketVex built a new responsive website with an SEO campaign in mind. 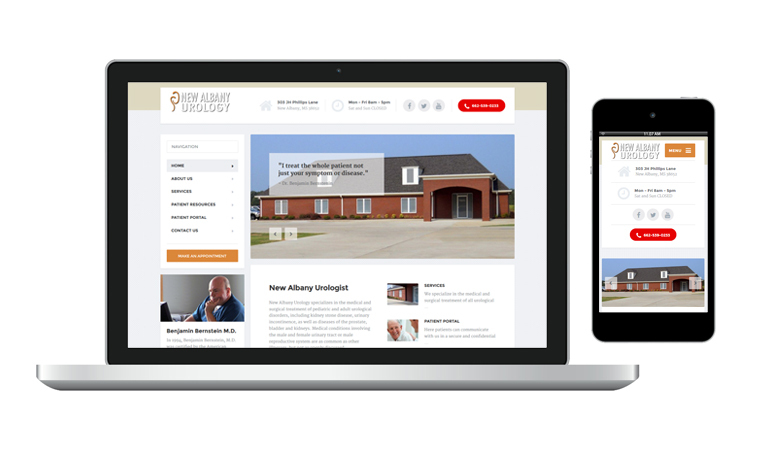 The SEO campaign targets patients in the New Albany, MS area as well as surrounding areas.